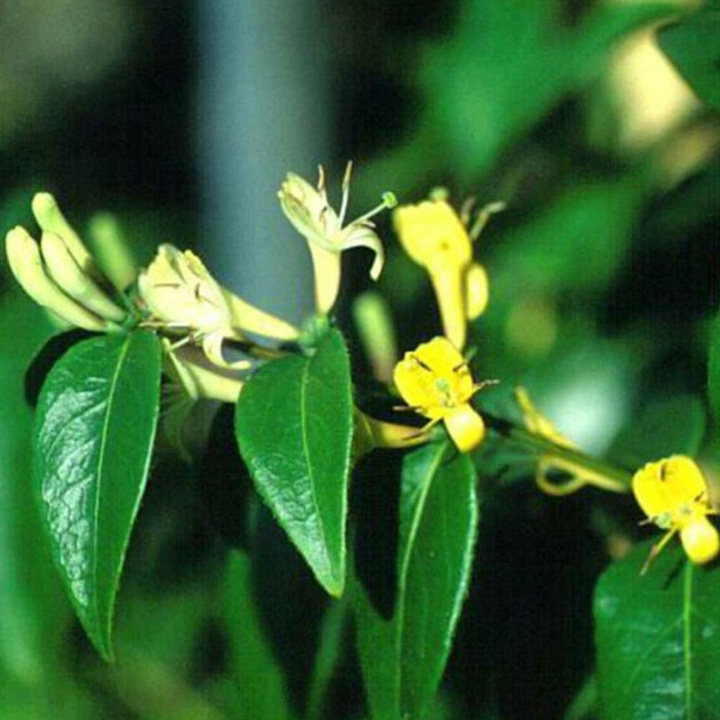 A vigorous twining climber, Lonicera Halliana produces masses of tubular-shaped flowers from April to August. Starting out white the fragrant flowers age to a buff yellow colour creating a wonderful two-toned effect. A perfect variety for training over pergolas, arches and walls. Height 301cm+. Supplied in a 2 litre pot.